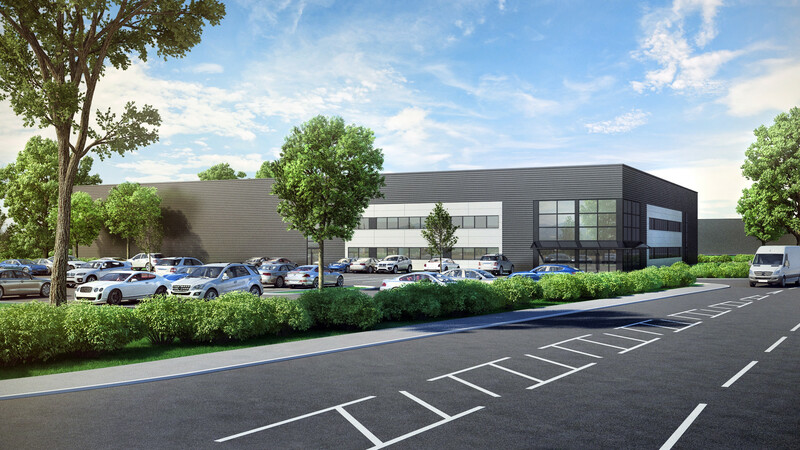 A New 250,000 Ft2 Development In Hailsham, East Sussex. 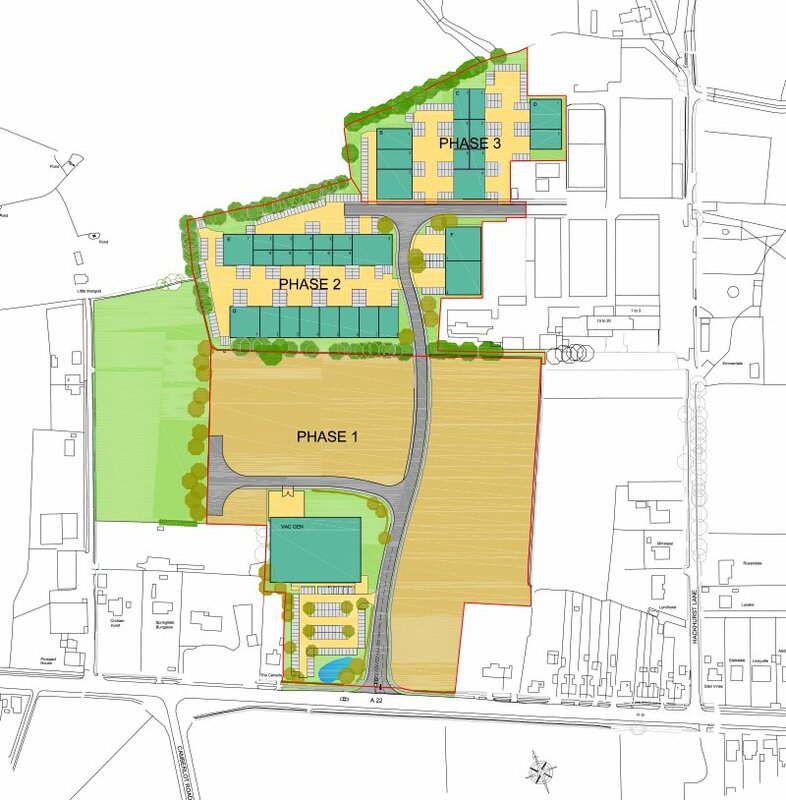 Located on the main A22 between Uckfield and Hailsham and connected to Eastbourne and Brighton the park is ideally located for your business. 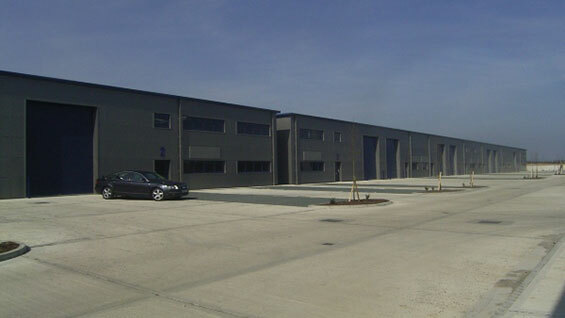 Mid Sussex Business Park 80,000 ft2 (7432 m2) - White Knight Business Park 20,000 ft2 (1858 m2). Get the latest updates and inside information. 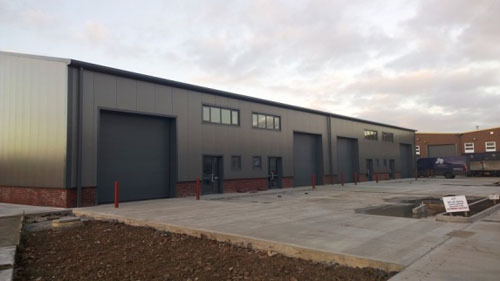 Westcott Leach have started their impressive new business park, Swallow Business Park, on the A22 about 5 miles north of Hailsham and 8 miles south of Uckfield, with construction now well under way. To find out more about this exciting development please contact one of the agents below or fill out the form to send a message. To find out more about this exciting development please contact one of the agents below or fill out the form and they will be pleased to assist you. Swallow Business Park, Golden Cross, Hailsham, East Sussex. Westcott Leach have started their impressive new business park, Swallow Business Park (www.swallowbusinesspark.com), on the A22 about 5 miles north of Hailsham and 8 miles south of Uckfield, with construction now well under way. 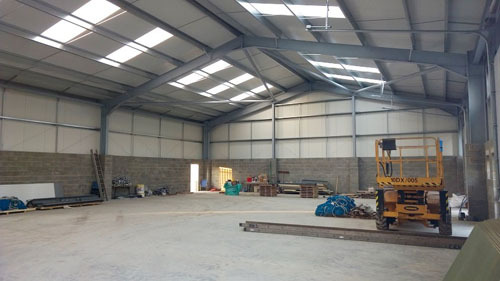 A range of new business units are available with a choice of either bespoke buildings, available on a design and build basis, or speculative buildings in a range of sizes to suit small, medium or large occupiers. 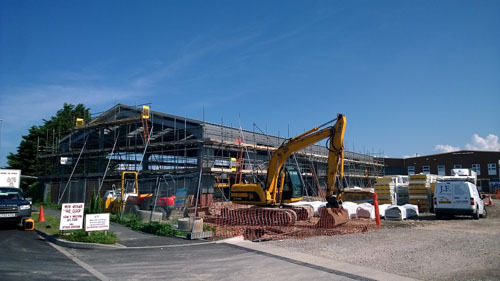 The whole site will provide a total of about 23,000 sq m (250,000 sq ft) within planning use classes B1, B2 and B8 with plenty of car parking and cycle spaces. 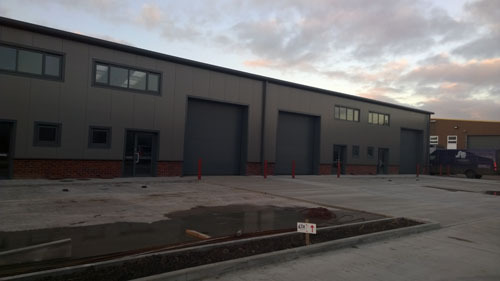 Acting on behalf of the landlord, Ross & Co are pleased to announce they have secured the first pre-let at Phase 1 of the new business park. 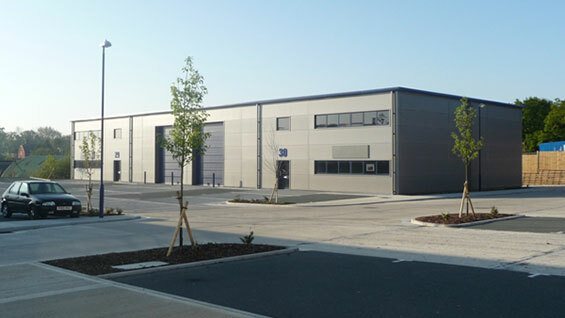 VACGEN Ltd, a long established company, and leaders in UHV technology, will be relocating to Golden Cross from their existing premises in St Leonards, Hastings, and have signed a new 15 year lease. 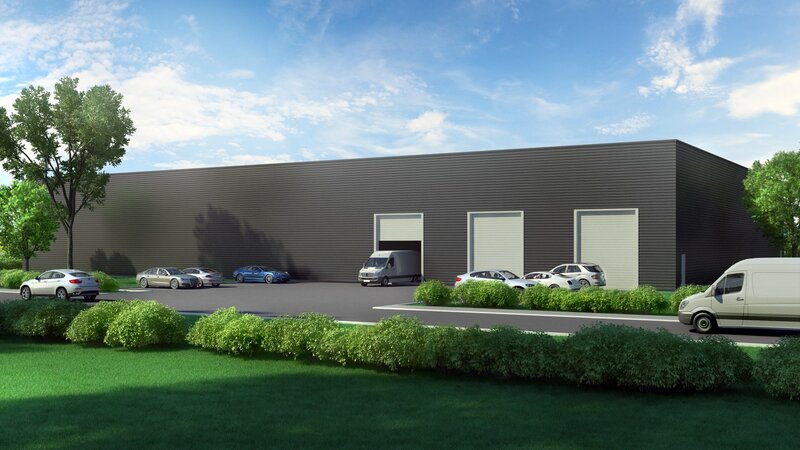 Construction works have commenced on the new building, which will provide a bespoke unit of 3,409 sq ms (36,695 sq ft) with 95 car parking spaces, and will be due for completion at the end of June this year The remainder of Phase 1 is available for larger bespoke buildings to be designed to occupier requirements. 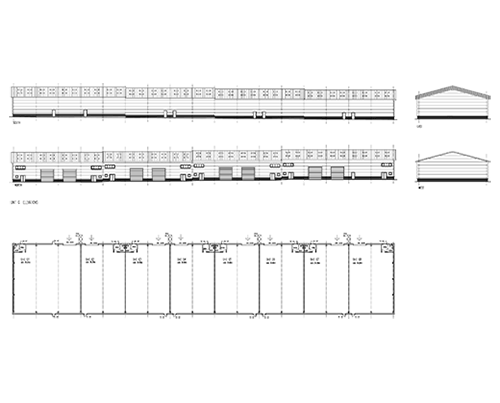 Construction of Phase 2 has commenced and will provide up to 22 units with sizes ranging from 116 sq ms (1250 sq ft) to 720 sq ms (7750 sq ft) with completion due in the Autumn of 2016. 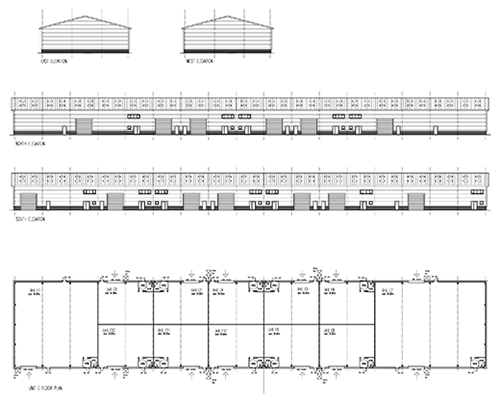 The units are available on new FRI leases. Rents and more details are available on application to the agents.